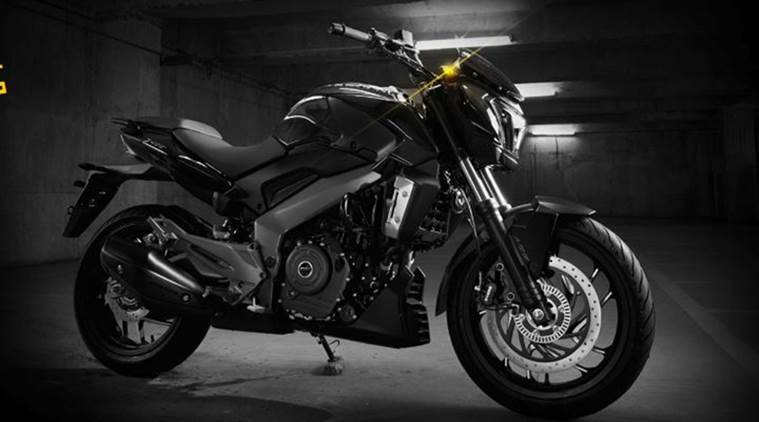 Dominar 400: New Sport Bike of Bajaj Check Specification Features Price :- An India Based Two Wheeler company – Bajaj Auto successfully unveiled its new bike as well as most powerful motorcycle – the Dominar 400 cc for a price of Rs. 1.36 lakh for the base version and 1.50 lakh for dual-channel ABS variant, ex-showroom Delhi. The new bike perrfectly matches the requirements of a tourer machine and so Dominer tourer will be a cool version of the bike with few noticeable changes. Earlier in the Auto Expo 2014, Bajaj Auto has already unveiled Pulsar SS400 concept along with the Pulsar CS400 concept. 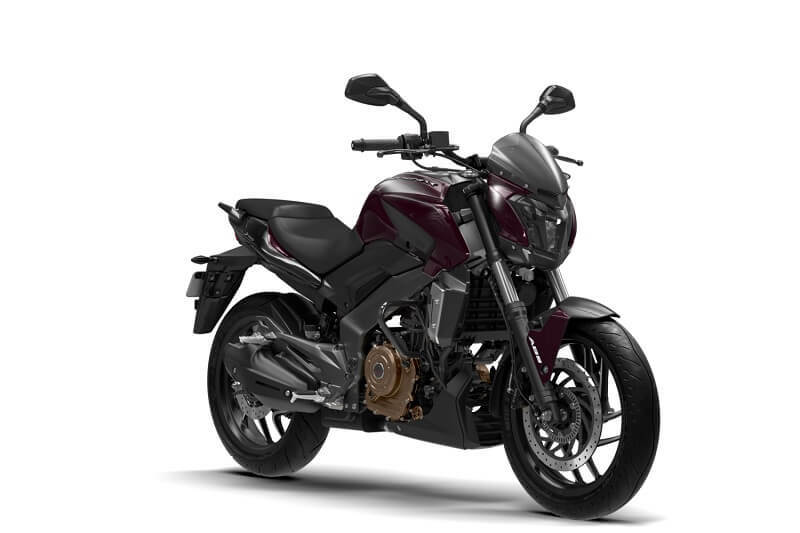 While the Pulsar CS400 turned into Dominar 400 cc in production guise and the Pulsar SS 400 which is still under production to get the version of Dominar. Dominar series are expected to be powered by 373.3 cc, 4-valve DTS-I liquid-cooled engine that churns out 34 bhp and 35 Nm of torque. 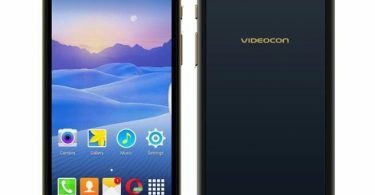 Dominar is a new brand from Bajaj. It is the higher version to Pulsar and Avenger brands in the Bajaj Auto’s portfolio. Bajaj Auto mainly focus on premium and more powerful motorcycles of the manufacturers. The company is also planning to introduce its new brand Dominar in the front of international market. The main aim of Bajaj is to create a new brand image in the international market and achieves its target to make the Dominar a one billion dollar global brand. Currently, Bajaj Auto company is working on Dominar brand. With the new models under Bajaj Dominar 400 cc brand name to grow in the near future. Now it is higher chances for Bajaj Auto to open global market for itself.